We provide Healing Arts educational workshops & training around the world, specializing in healing touch through massage & bodywork, movement meditation, dance, sound & song. 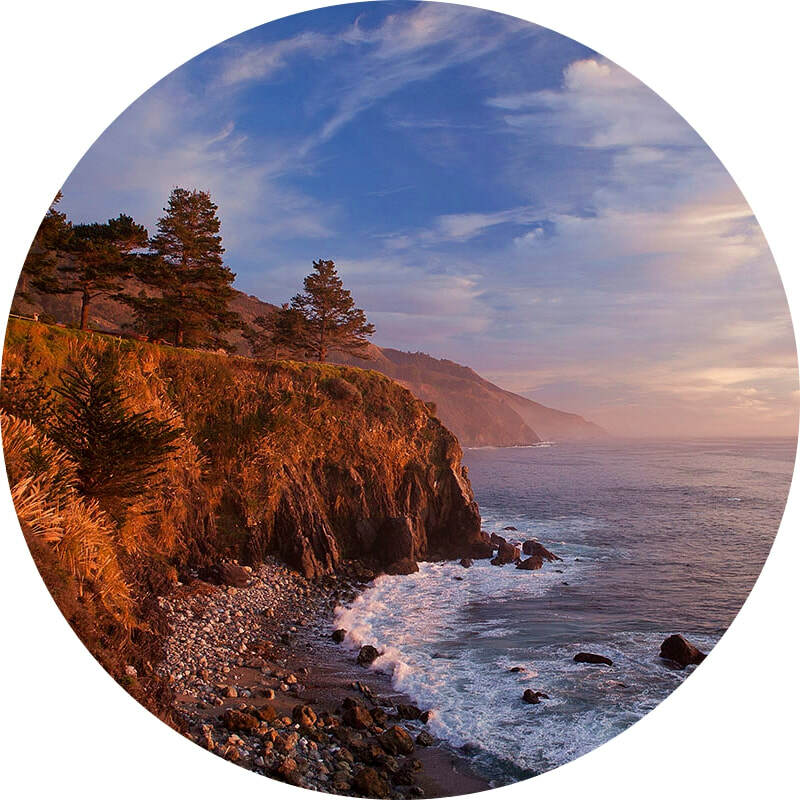 MovingVentures was founded in 1992 by Ellen Watson to spread far and wide her range of practices learned and developed, over her 40+ years at the Esalen® Institute in Big Sur, California. Sign up to our Newsletter to receive monthly updates, eBooks, music playlists, special offers & more! Find & Follow us on Social Media for all the latest news, updates, program announcements, promotions & more! MovingVentures is a 501(c)3 not for profit organization. We provide education and support to local charities in Indonesia. If you would like to find out more or make a donation, simply click below. 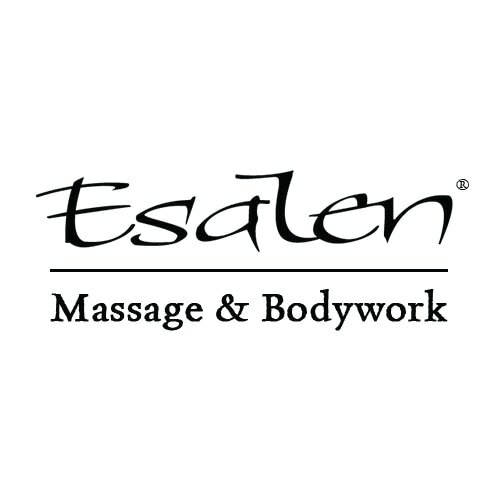 From the Esalen® Institute in Big Sur, California comes this unique form of massage and bodywork, famous for its soft touch, long flowing strokes and synchronicity with the receiver. 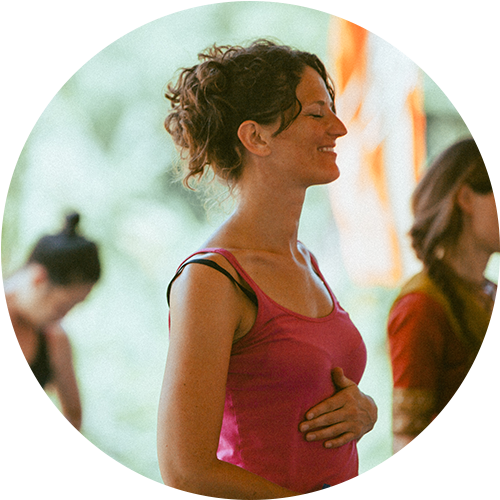 Ellen Watson developed this multi-sensory practice through her time at the Esalen® Institute and in Bali, Indonesia. Touching Essence integrates massage, sound healing, aromatherapy, visualization and affirmation. SDSS brings us back to our roots in community dancing and singing as a healing art through which we heal ourselves and those around us. Restoring both physical and mental well-being. We have a collection of free and paid video content including massage classes, dance videos, full length instructional DVDs and much more. Join our subscription for full access to premium video content.